Here are the my men’s NCAA basketball rankings as of March 13, 2016 (all games over the course of the season including conference games). 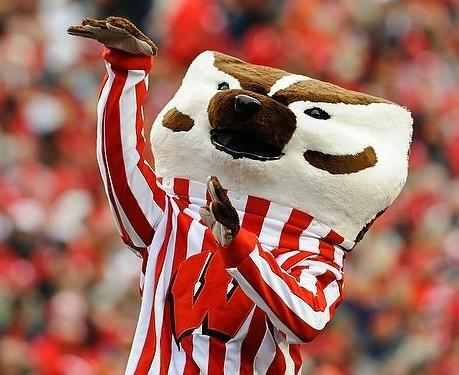 I have the Top 25 below; check out what’s happening at Badger Bracketology for more information and updates during the tournament. This entry was posted on Sunday, March 13th, 2016 at 3:42 pm	and posted in Uncategorized. You can follow any responses to this entry through the RSS 2.0 feed.